FOR YOUR NEXT BUILD OR RENOVATION, LOOK NO FURTHER THAN DECINA! 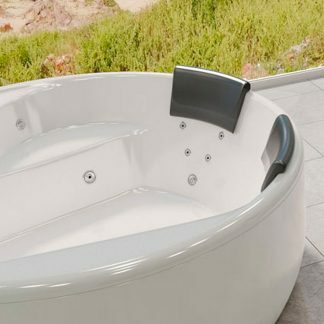 Decina’s bathroom range is designed for maximum impact. 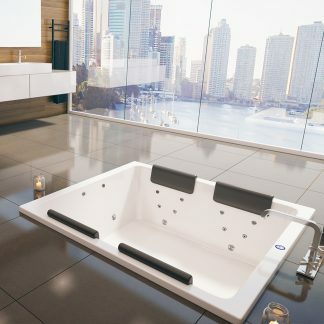 All Decina baths are moulded from premium sanitary grade acrylic and tested to Australian Standards. 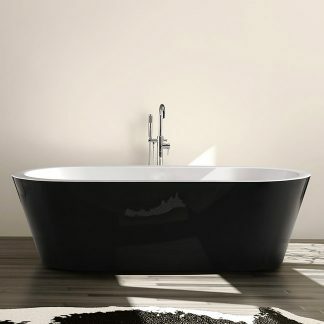 Providing superior gloss, chemical and scratch resistance - to give long lasting, durable bathroom products. 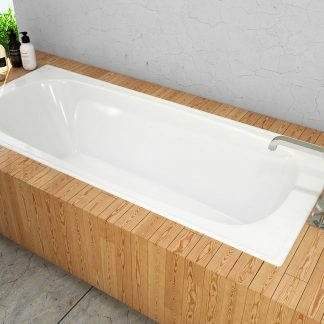 Offering a plethora of shapes and sizes to suit any space, our designs focus on style, bath depth and comfort. That’s why leading interior designers, builders and architects choose Decina!